A memorabilia dealer is offering the car which Tupac Shakur was using in when he was shot and killed in a drive-by attack nearly 20 years back. 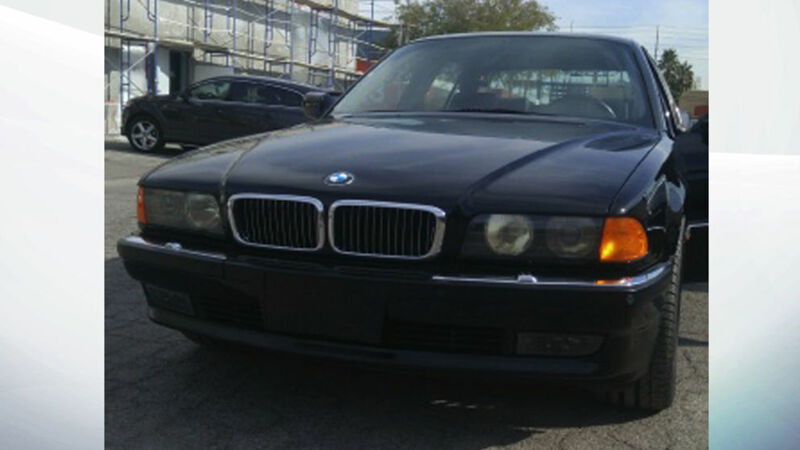 The BMW 750iL, which was once associated with Death Row Records co-founder Suge Knight, has been noted with an asking cost of $1.5 million in California. 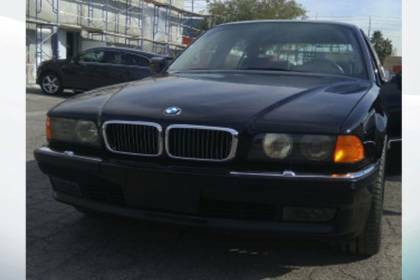 Several pictures of the BMW have been published by Moments In Time, however the company has not provided any information of the car’s history since rapper’s death in September 1996. However, it seems the vehicle has been well-used, as there are over 92,000 miles on the odometer. Shakur was taking a trip with Knight in Las Vegas when he was shot numerous times by a gunman in another car. Shakur was taken to medical facility and put on a life support machine, but passed away 6 days later at the age of 25. His murder mystery was never resolved. Numerous of Shakur’s personal belongings have been listed by Moments In Time during last months.